Insuring your elderly parents is your way of expressing your love for all that they have done for you. There are two ways to insure your parents, namely, life insurance and health insurance. 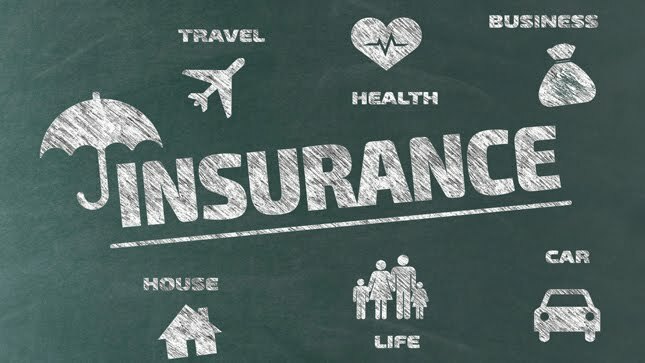 While life insurance will provide insurance cover for the parents until the end of their life or till the maturity of the policy, health insurance will provide for the cost of medical treatment and hospitalisation of your parents if they suffer from serious illnesses such as heart attack, cancer, paralysis, etc. or meet up with an accident and suffer physical injury. Senior Citizens Policy: Many insurance companies offer insurance policies specifically designed for senior citizens. If your parents are senior citizens, then this is the best option to provide exclusive insurance coverage.